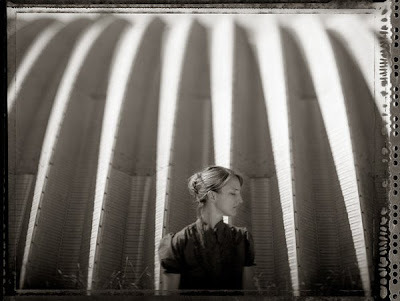 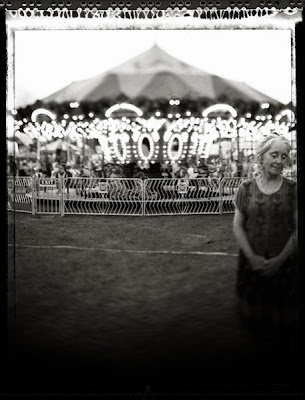 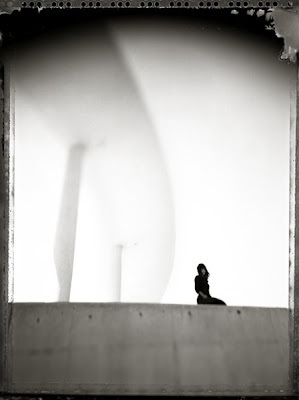 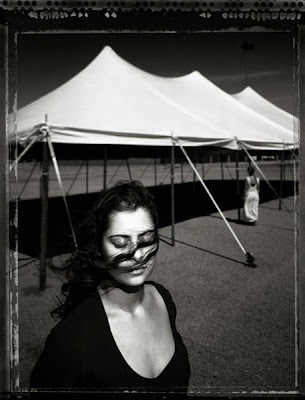 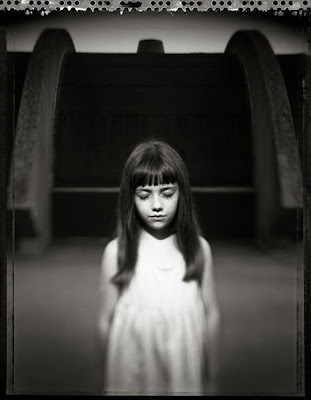 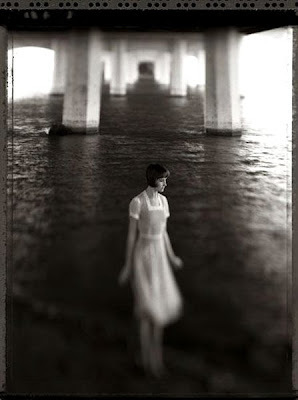 Polly Chandler grew up in Southern Illinois and graduated with an MFA in photography from Southern Illinois University. 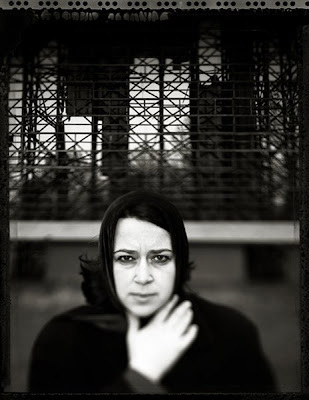 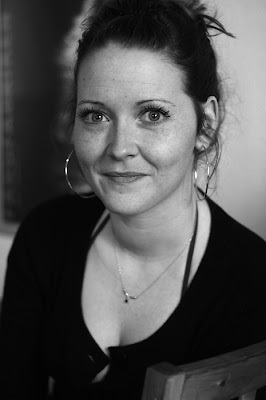 She has exhibited her work nationally and her photographs have been published in magazines such as Photo District News, American Photo and Silvershotz Magazine. 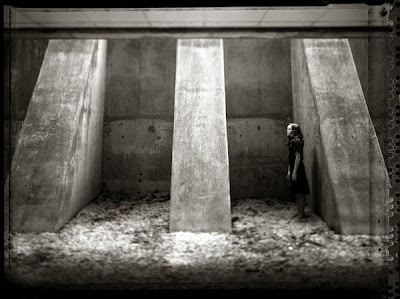 Polly now lives in Austin, Texas and continues to make photographs as well as strives to challenge herself in her work. 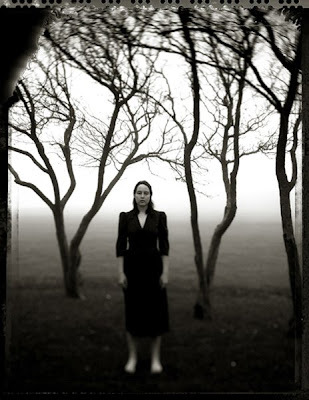 About her body of work, she says "There are those occurrences that sit with us and settle into who we are. 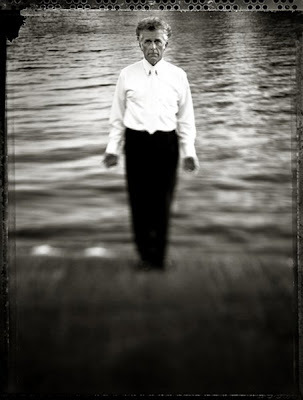 Some are more forceful than others. 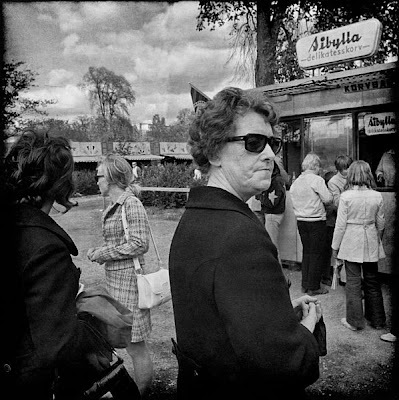 I am seeking to explore those identifiable instances that seem to slow time, and through my photographs, share the understanding of these moments."